All Saints' Church Northampton - Charity begins at home...but then spreads far and wide! Charity begins at home...but then spreads far and wide! 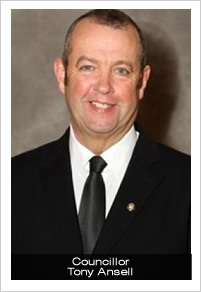 Over the year since he was elected as the Conservative representative for the Abington Ward, Councillor Tony Ansell, Owner and Proprietor of the Bistro at All Saints Church, has been working hard to improve the lives of those within his constituency in Northampton. However, never one to rest on his laurels, over the last few months Tony’s ambition has been nothing short of global! 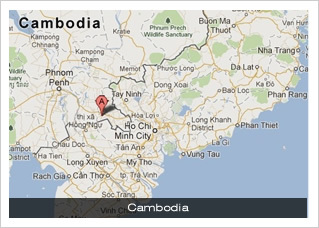 clean water, and hygiene education. In the three years that the scheme has been operating, more than 5,000 latrines have been built in Burundi, Cambodia and DR Congo, giving nearly 60,000 people access to safe and clean water and toilet facilities, improving their health, enabling them to access work and education, and ultimately, helping to reduce poverty. 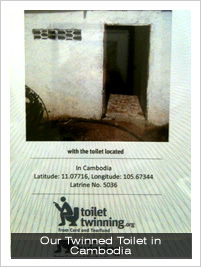 At All Saints our toilets have been twinned with latrine in Cambodia, about three hours SE of Phnom Penh, Cambodia’s capital: GPS Co-ordinates Latitude 11.07716, Longitude 105.67344. Café customers. 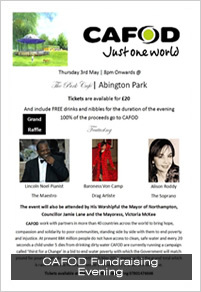 However, the vast majority was raised through a fabulous fundraising evening hosted at Tony’s other site, the Café in the Park in Abington, on 3rd May. Organised as part of CAFOD’s ‘Thirst for Change’ campaign, the evening featured a fantastic line-up of musicians, including The Maestro (the pianist Lincoln Noel), The Soprano (internationally renowned Alison Roddy), and the Drag Artiste (Baroness Von Camp). In addition to the ticket sales, the evening also hosted a magnificent raffle and auction, to which local companies and individuals had generously donated a range of enticing prizes. double its impact, provide access to clean water and sanitation to twice as many as would have been possible before. What a fantastic effort from all concerned, and many thanks to Tony for his continued efforts to improve the lives of his ‘global family’, whether near or far.